AEGIS Company’s project managers are among the most experienced in the industry, specializing in large-scale enterprise software solutions. AEGIS Company provides all-in-one project management services that cater to the entire software lifecycle, right from planning, design, implementation, monitoring and controlling. AEGIS Company helps you effectively organize and manage your resources. 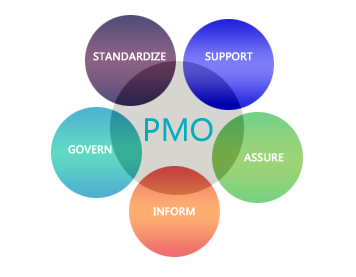 Our technical program management can process business & requirements analysis, specifications, and technical management of software projects. 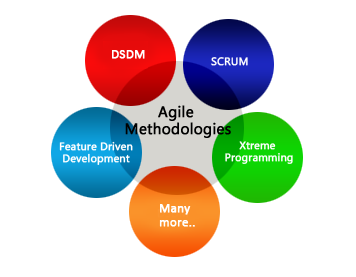 This ensures that you can seamless implement into existing software and frameworks. AEGIS Company undertakes enterprise software development projects, using agile project management technology, which effectively distributes roles and responsibilities among key members of a team. AEGIS Company helps you set your own standards and goals, and then provide the support necessary to achieve them. 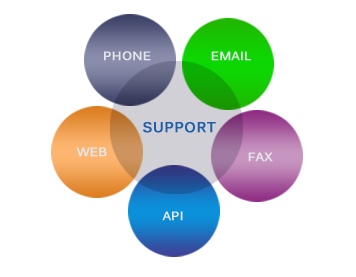 AEGIS Company provide customer and partner operational support capabilities for all our offerings.